BUY ONE GET ONE FREE!! This beautifully modernised three bedroom cottage is situated right in the heart of Bromley Cross and has a secret! Marketed by Alexandra West - Bolton. NO UPWARD CHAIN. 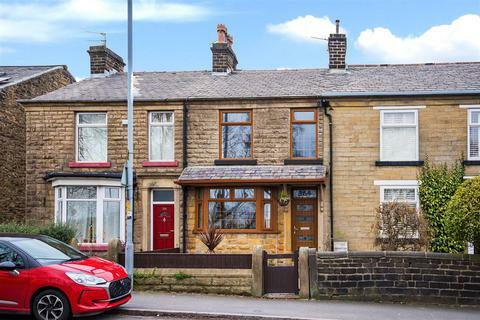 A great opportunity for a family looking for a spacious period property in a convenient location. 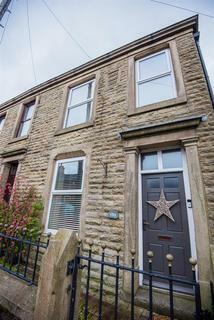 Stylish decor...fabulous location...spacious accommodation, two parking spaces and views... what more could you ask for? 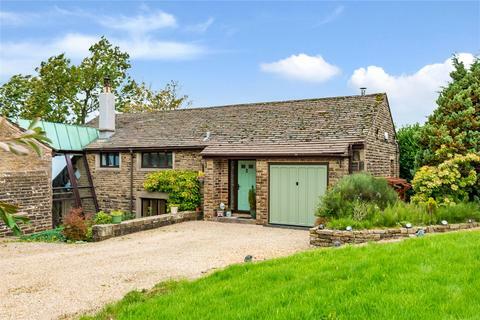 This extended stone cottage has it all! 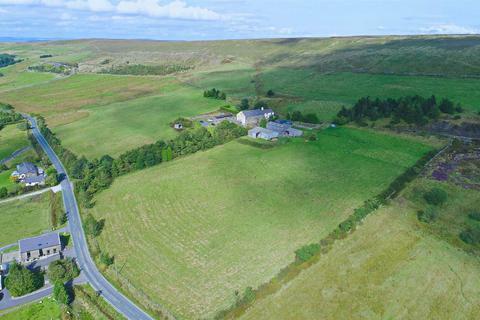 This tranquil retreat is just minutes from the buzz of village life where the views are breathtaking!! 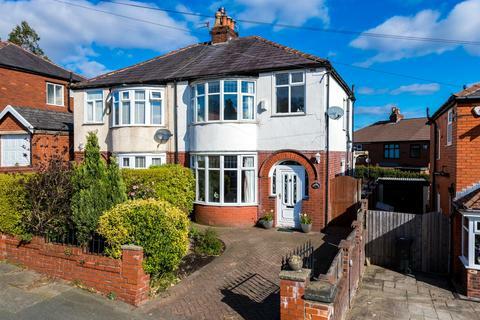 !With three bedrooms and split level accommodation, this semi detached property has a quirky layout which will suit those looking for something a little different in a fabulous location. 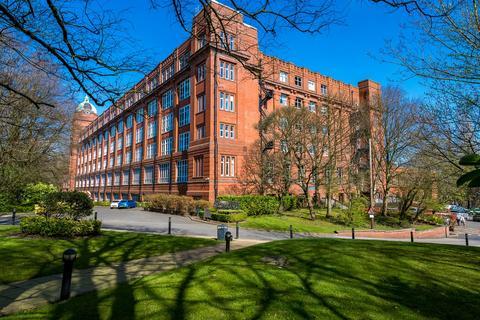 Quirky, spacious and full of surprises...welcome to this fabulous two bedroom apartment in the Iconic Grade II listed former Sir John Holden Cotton Mill.